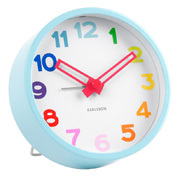 Karlsson is a renowned Dutch clock brand. 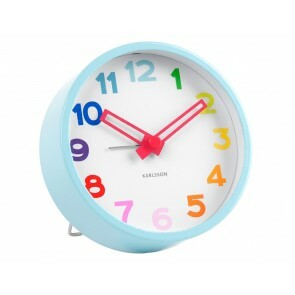 The Karlsson brand is one that’s synonymous with good quality, stunning graphics, aesthetic shapes and innovative design. This is the result of a unique collaboration between national and international designers, together with their own creative team.